The North Florida Frozen Refrigerated Food Association (NFFRFA) has a rich and successful heritage in the market of bringing a wide variety of products and category knowledge that our membership employ to the local marketing area. The organization dates back to 1982, originally started as part of an annex of the Central Florida Association. In 1985 it became a part of the Jacksonville Food Brokers Association promotional merchandising arm, and after 6 years became a standalone organization. 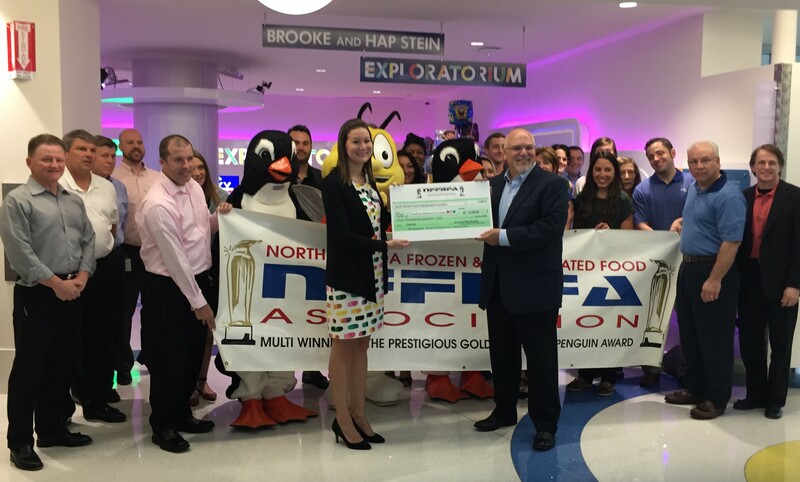 In 1988 the North Florida Frozen Foods Association (NFFFA) was formed, and in 1995 it was incorporated. At the same time the NFFFA established the NFFFA Doug Milne Scholarship Fund as a 501c3 Corportation, for the sole purpose of giving back to the community through local 4 year college and university scholarships to students that qualify. To date we have donated approximately $400,000 to around 200 students. In 1995 NFFFA changed it’s name to the North Florida Frozen Refrigerated Foods Association (NFFRFA) which reflected the National NFRA adding Refrigerated/Dairy Manufactures to its membership. Over the years, as we looked to provide an organization that covered the needs of our entire membership, while rallying with our local retailers during the peak marketing selling periods, i.e. March Frozen Food, June Dairy Month, July Ice Cream Month and October combined Frozen/Dairy Month. Our Association has won countless National Awards for outstanding retail support in merchandising during our peak selling periods. One of our core pillars is being value added to our communities. Our Annual Outreach program is robust in offering a wide variety of membership / customer driven high profile outreach events. Wolfson Children’s’ Hospital 2 Times annually March and June with “red wagons” of goodies for the kids coupled with Cash Donations that enhance the children's hospital stay. April Annual Ronald McDonald House dinner for their annual thank you to their volunteers. All Food , dinner prep, cooking and serving to 125 volunteers is 100% NFFRFA funded. July Ice Cream Social at Anglewood Summer Camp 5 Wednesday for Children with learning challenges. Fall Scholarship Solicitous at 3 local schools of higher education it was clear that the synergies with the January live interviews and final scholarships finalists selected. 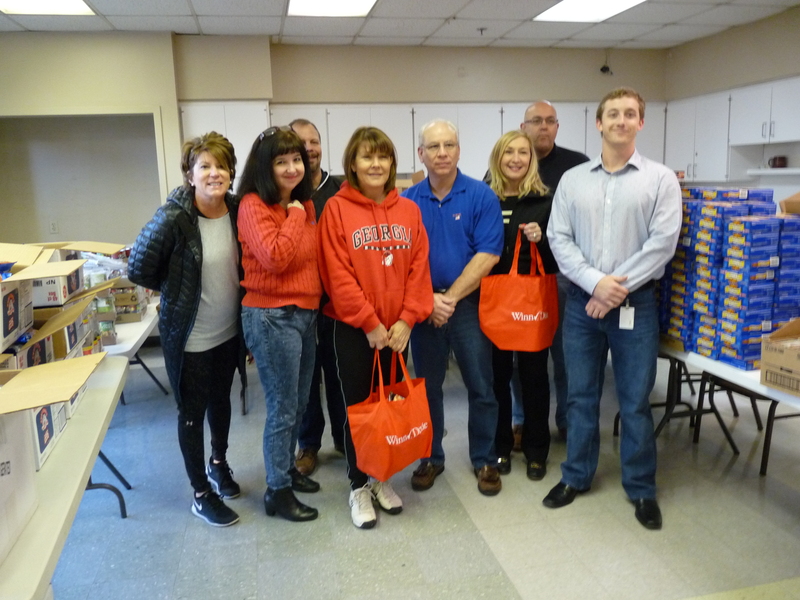 February Meal On Wheels, membership donated products are assembled and distributed to local home delivery trucks that hand deliver to 150 shut ins. NFFRFA Doug Milne Scholarship Annual Award Dinner to Membership, Customers and Guests coupled with Charity Golf Tournament, assisting in aiding needed $ for Annual Scholarship participation fund. Today, the NFFRFA & NFFRFA Doug Milne Scholarship Fund organizations is guided by an Executive Committee and Board of Directors elected by the membership and representing retailers, manufacturers, brokers and other entities that are involved in companies across the frozen and refrigerated areas of our industry. Today NFFRFA is the one of the Largest Local Frozen / Refrigerated Association in the USA.